Guiding you to college success! Why Hire A College Consultant? Dr. Klaar works with students and clients in person and virtually via Zoom, Skype and Google Hangouts. 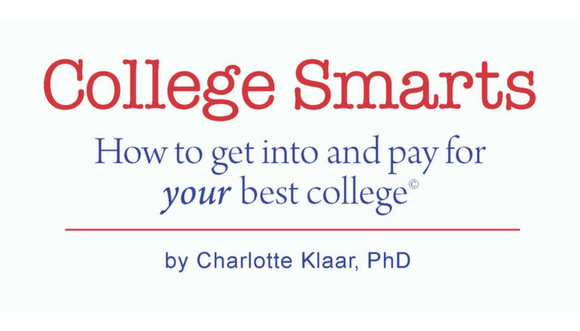 At Klaar College Consulting, we help students and parents sort through the overwhelming steps of the college application process and find the colleges that are the "best fit" academically, financially and socially. 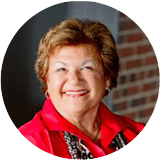 Charlotte Klaar, PhD, a college consultant and Certified Educational Planner, has guided hundreds of students to college success since 1995. We can do the same for you! Let’s get started! Jumpstart your applications with these “College Simplified” Summer Camps! Are You a College Admissions DIYer? If you’re a parent or student who is interested in learning more about the college admissions, but need a cost effective alternative to personal consulting, than College Smarts may be right for you. I recently launched the College Smarts program to give all families access to my deep knowledge and years of experience. This 5-module, on-line learning series will lead you through every step of the college applications and admissions process at a very affordable cost. "I didn't know much about the college application process and was unsure where to start, so I turned to Klaar College Consulting for help. After speaking with Charlotte, I knew I wanted to work with her." At Klaar College Consulting, we give students and their parents the individualized attention they deserve to guide them to college success. We invite you to learn more about us! Please take a few moments to tour our website and read our full list of college planning services. Scheduling your first consultation is easy! The college application process is constantly changing! Click here to stay up-to -date! Serving clients in Fort Mill, SC and South Charlotte, NC. 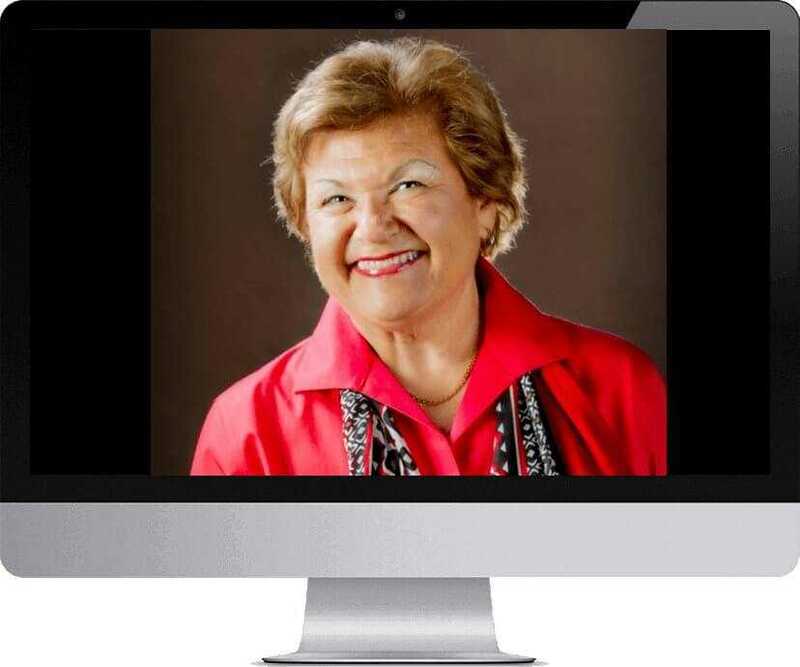 Dr. Klaar coaches clients nationwide via Zoom, Skype and Google Hangouts. “College Simplified” Summer Camps! REGISTER NOW!